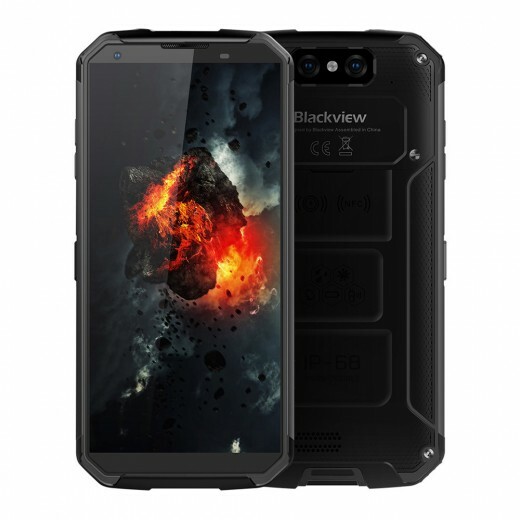 Durable, robust and powerful only partly describe the Blackview 9500! It has a massive 10000mAh battery that offers maximum performance for any task and supports super-fast charging thanks to the 12V/2A 24pin Type-C Quick Charge Technology. In addition, it supports QI fast and wireless charging, convenient for cable-free powering up of your phone. 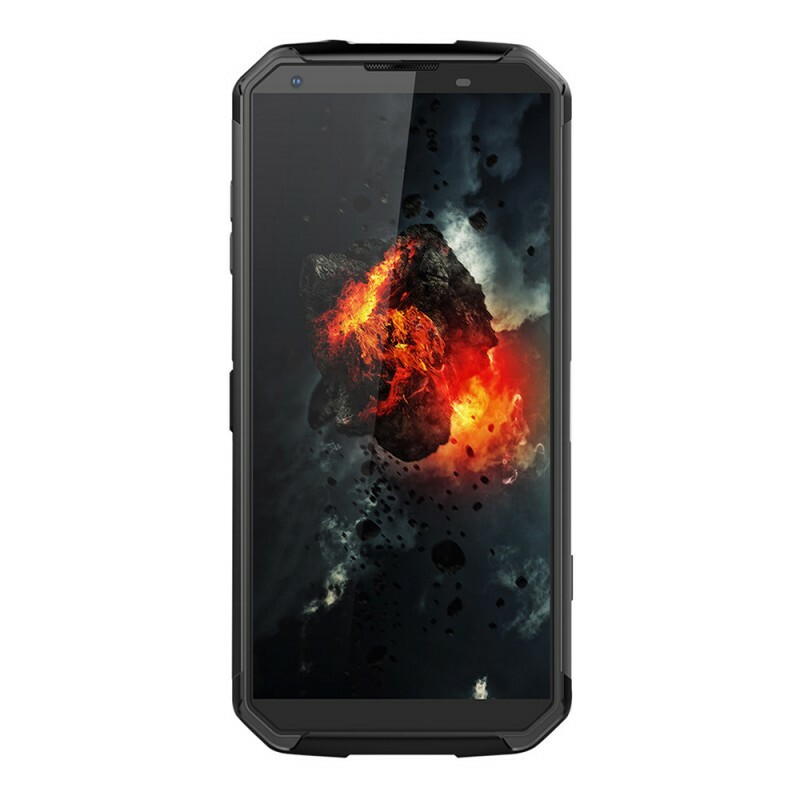 Rock hard built quality, with a metal frame on the sides and shockproof rubber on the top and bottom it is water-resistant and dust-proof. 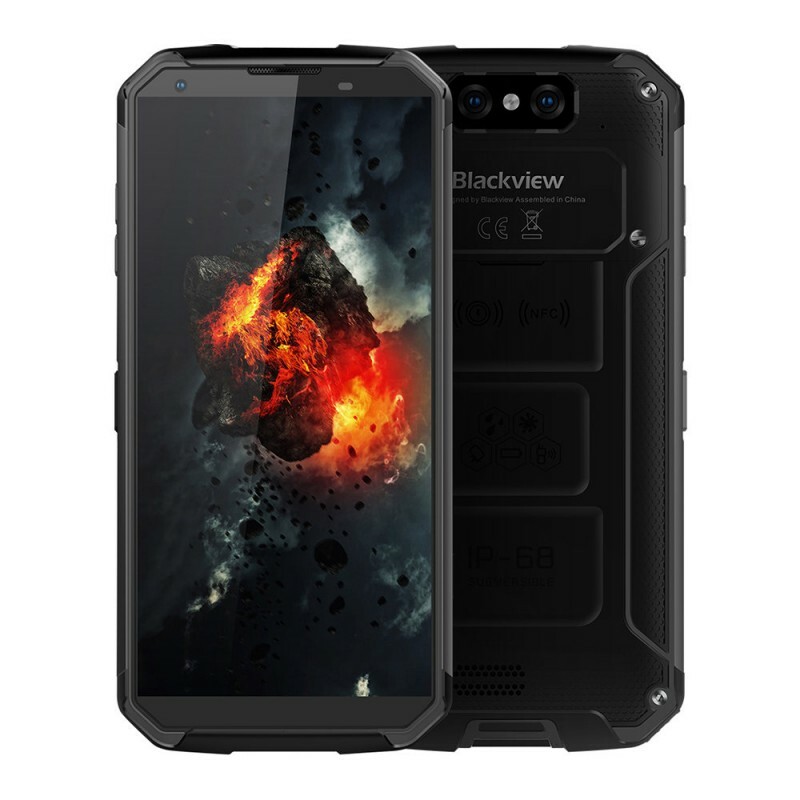 The device’s top specs include MIL-SPEC 810G and Gorilla Glass 5 screen protection, which means that the BV9500 is salt, dust, humidity, rain, transport, solar radiation, and thermal shock resistant. 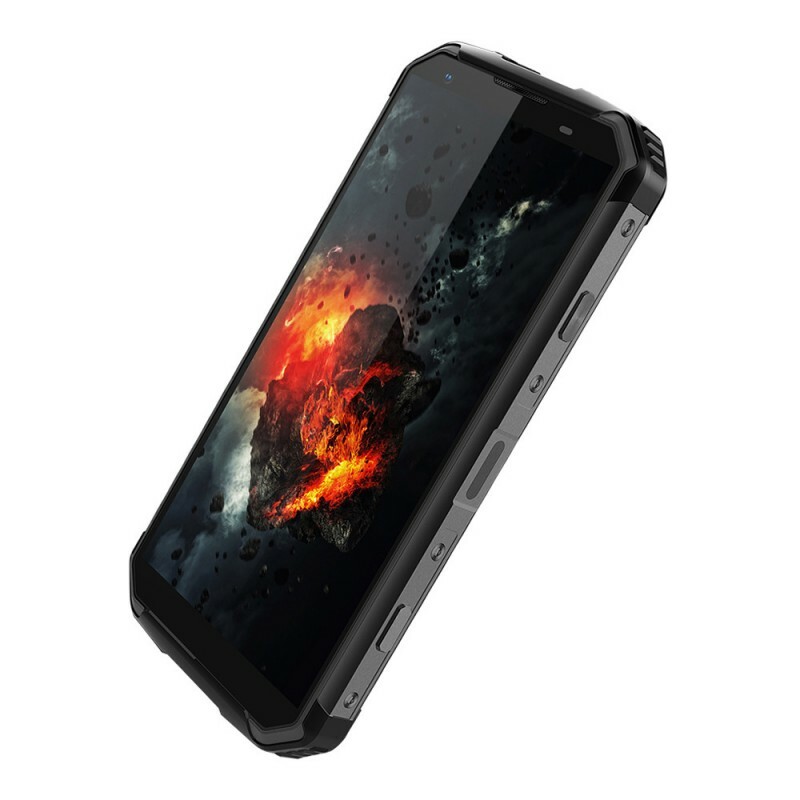 Its water-resistant and shockproof body can withstand accidental bumps and falls for up to 1.8 meters! 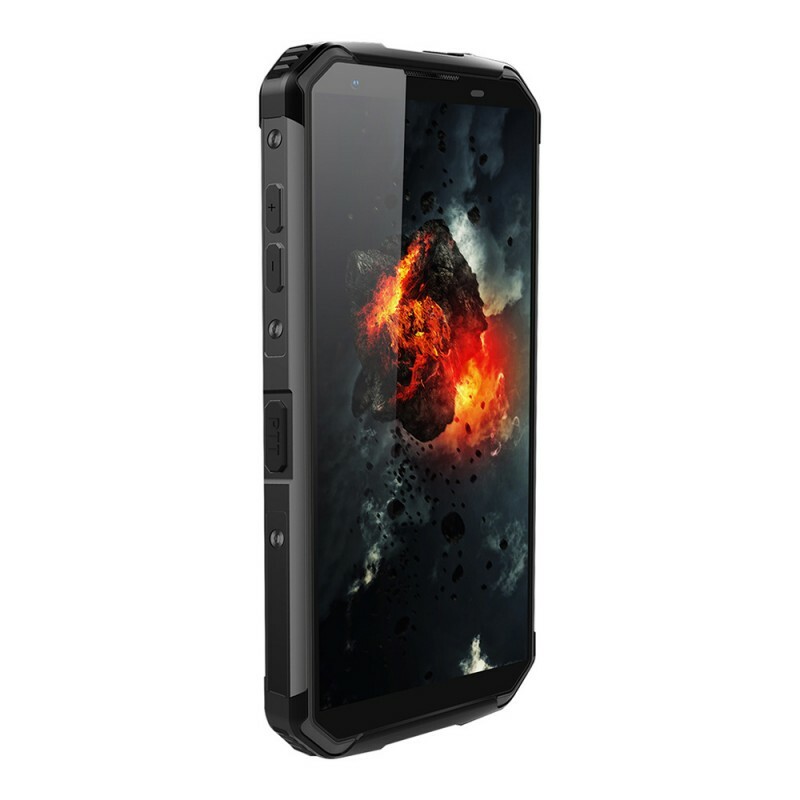 The BV9500 has a bright 500-nit IPS display, with FHD+ 2160*1080 resolution and a solid Corning Gorilla Glass on top. The MiraVision MediaTek technology makes the visual experience vibrant and full of colors. The powerful octa-core Helio P23 processor clocks up to 2.5GHz and together with the Mali-G71 MP2 GPU offers high performance and reliability in executing all tasks. All this is backed up by the latest TSMC 16nm FinFET production process that optimizes battery usage and saves power. In terms of camera performance, it has a 16MP SONY main camera with large f2.0 aperture and a 13MP SAMSUNG front camera with f2.0 aperture. The device offers 4GB RAM and 64GB ROM, expandable via SD card, more than enough space for all your favorite videos, photos, apps, games and different files. The BV9500 has to offer 10 professional sensors like Electronic Compass, GPS+GLONASS, Air pressure sensor, Gyroscope and many more. It comes with multifunction NFC, supports card reading, card writing, card emulation and P2P mode. It runs on the newest Android 8.1 that is smarter faster and more powerful than ever. 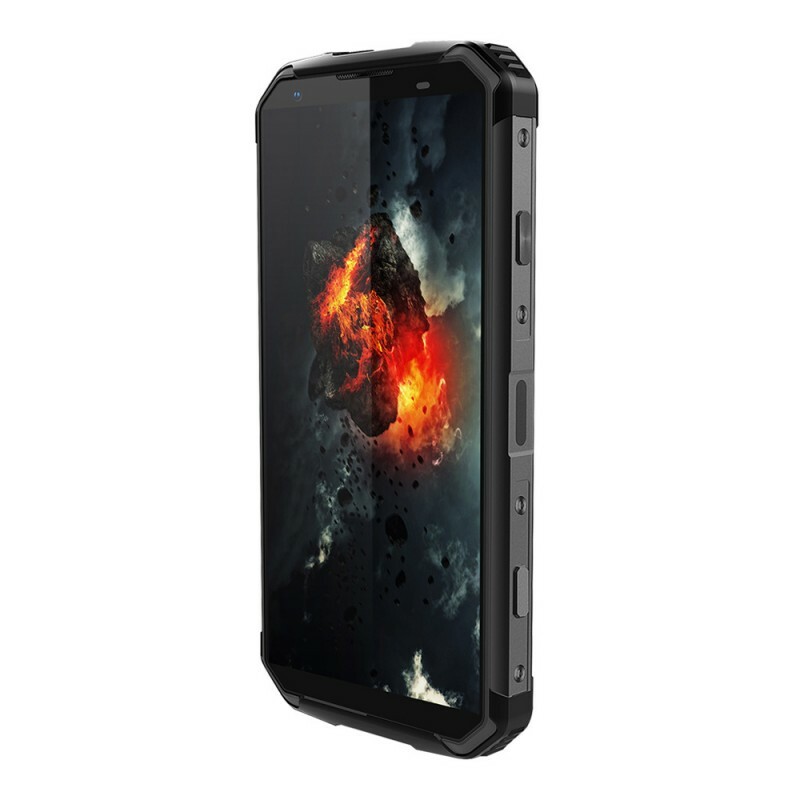 This smartphone supports an abundancy of frequency bands, incredible performance in 4G networks and is compatible with a variety of carriers in different countries and regions.